Ships' Registry: The Bahamas, Panama & Malta. 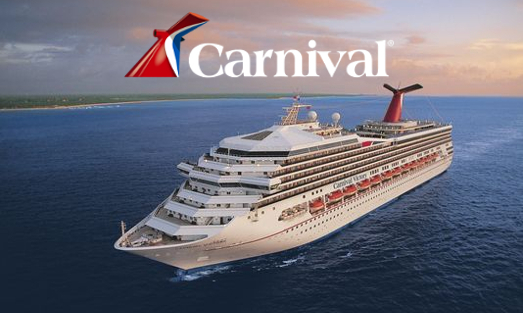 © 2019 Carnival Cruise Lines. All Rights Reserved.